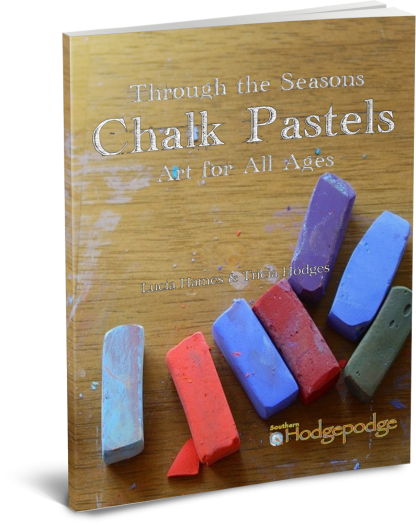 Chalk Pastels Through the Seasons - You ARE an ARTiST! Short, step-by-step lessons taught by a Master Artist. No prior art knowledge necessary. Older students can enjoy tutorials independently. Just three items to get started: tutorials, chalk pastels and paper. Open and go – no planning necessary! 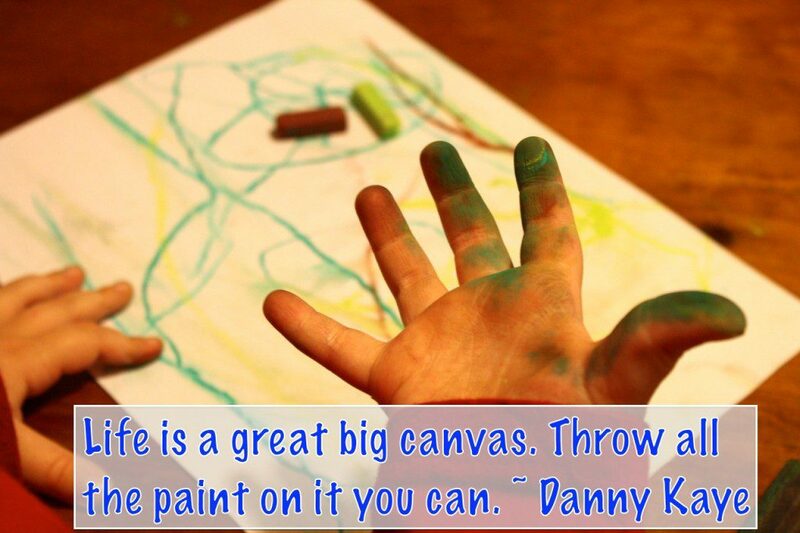 Grow a love of art – short, 10-15 minute lessons. One book – no need to buy separate grades. 18 lessons – less than 45 cents a tutorial! Pastels are a forgiving medium and produce stunning results. You are an artist! Students are encouraged with instant success. Tips and advice for art for all ages. Celebrate the changing seasons – create landscapes, kick off a sports season, enjoy a scoop of ice cream and more! Timeless and ageless, use these tutorials as stand alone art curriculum or as an activity to complement other studies. Return to them again and see how see how artistic skills have improved! Bonus holiday tutorials for Christmas and patriotic holidays.